There’s a rumble happening Saturday (April 25) in Perris and the knives are gonna come out. Oh, and the forks and the spoons, too. The Food Truck Rumble will take place from 11 a.m. to 3 p.m. in the parking lot of the DropZone Waterpark, 2165 Trumble Road. 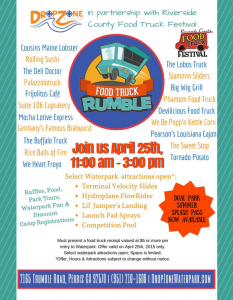 Admission and parking are free, plus spending $5 or more at any of the trucks will get you free admission to the waterpark, which will have a limited number attractions available. As we’ve stated before, we’re big fans of free here at Dine 909. Wetzel’s Pretzels is returning to Victoria Gardens in Rancho Cucamonga, and the location will celebrate by giving away pretzels all day tomorrow (April 23). You read that right: Free Wetzel’s Pretzels! The new/old location — which is celebrating its grand opening Friday and Saturday — can be found at 12521 North Main St., next door to the California Pizza Kitchen. 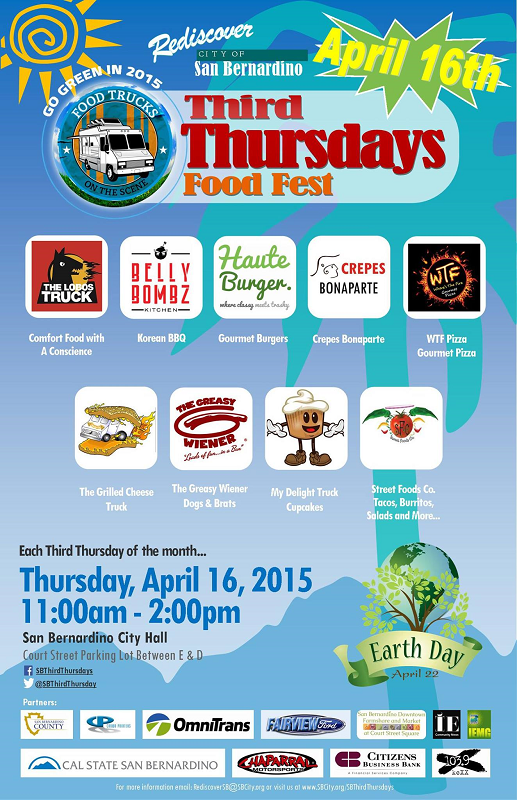 Food trucks are once again rolling in to downtown San Bernardino today (April 16) for the city’s Third Thursdays Food Fest. 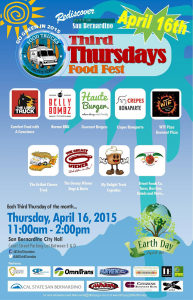 As usual, the trucks will be parked in the City Hall parking lot on the south side of Court Street, between D and E streets between 11 a.m. and 2 p.m.
Soup tureen. Fish bowl. Ming vase. Hard hat. If it can hold a Slurpee, you can fill it up for just $1.49 between 11 a.m. and 7 p.m. today (April 11). It’s all part of 7-Eleven’s Bring Your Own Cup Day. 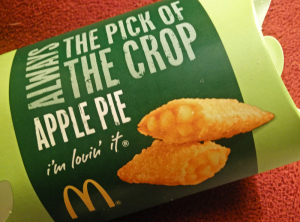 Be still my pre-myocardial infarction heart…fried pies have returned to Southern California McDonald’s locations! The ubiquitous burger chain swapped out its fried pies for a more health-conscious baked version back in 1992 (although I remember getting one at the downtown Riverside location years after that, and apparently, they’ve continually been available at the Lakewood Boulevard location in Downey), but now they’re back. And will be through the end of the year. 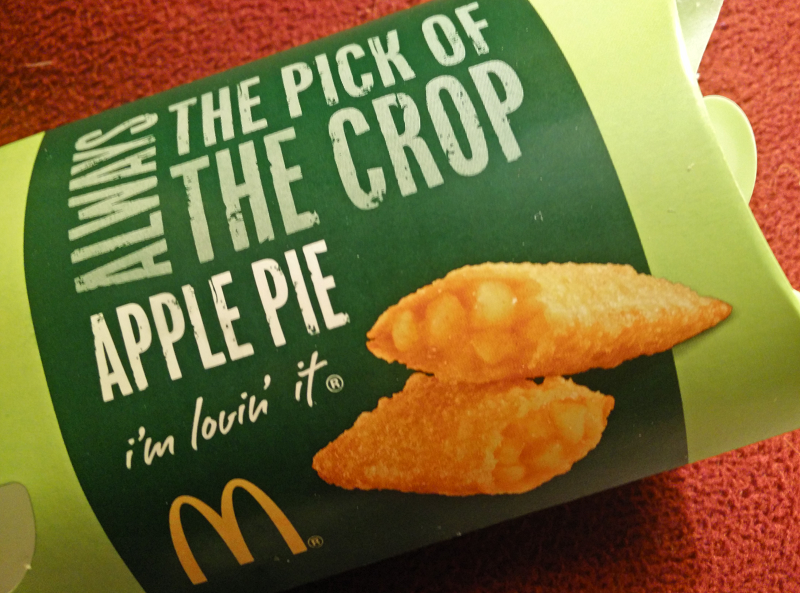 The chain is currently offering apple and cherry fried pies. 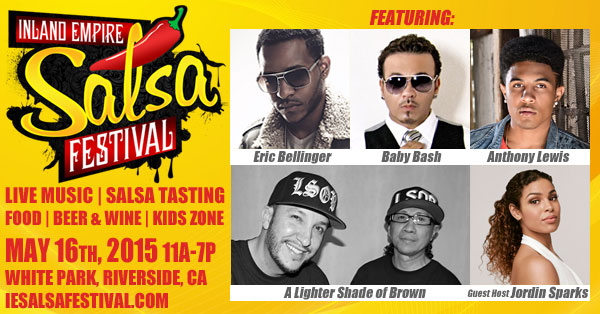 Pre-sale tickets are available for the inaugural Inland Empire Salsa Festival. 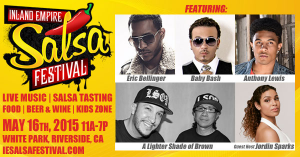 The event — scheduled for 11 a.m. to 7 p.m. May 16 at White Park in Riverside — features salsa tasting and competition, a beer and wine garden, and live entertainment, including host Jordin Sparks, Baby Bash and A Lighter Shade of Brown. If you’re interested in going, though, you might want to purchase your tickets this weekend. You see, general admission tickets are available on the event’s website for $10 (plus $1.54 service fee). The site is also offering early bird discount tickets (through May 1) for just $8 (plus $1.43), a decent bargain. Kids 12 and under are admitted free. Fun Belly Food Tours has recently begun walking food tours of Claremont. Public tours ($69) take place at 2 p.m. Saturdays and last three hours. Each tour includes tasting stops at at least six eateries along the route. Private tours are also available for groups of six or more. Fun Belly also offers tours of Eagle Rock and Old Town Pasadena. What’s for dinner tonight (April 1)? Head to Loma Linda and you could sample more than 30 dishes from around the globe at Loma Linda University Health’s International Food Festival. The cost for all this global deliciousness? A mere $5.